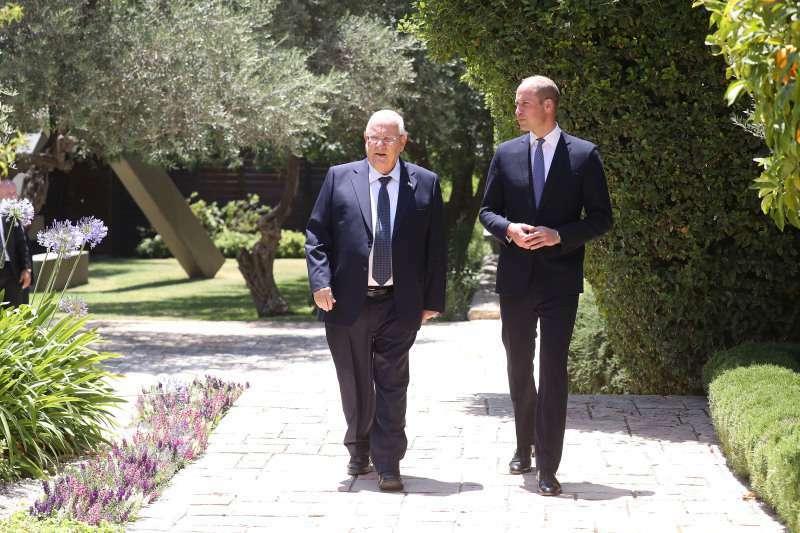 It’s been the first visit of the British royals to the Palestinian territories in history, and apparently, it went well and was rather fruitful. The thing is the last time it was in 2016 when Prince Charles has been to the funeral of former Israeli President Shimon Peres, though it was in his private capacity. Prince William wasn’t afraid to be the first in his official visit and got prepared very thoroughly. 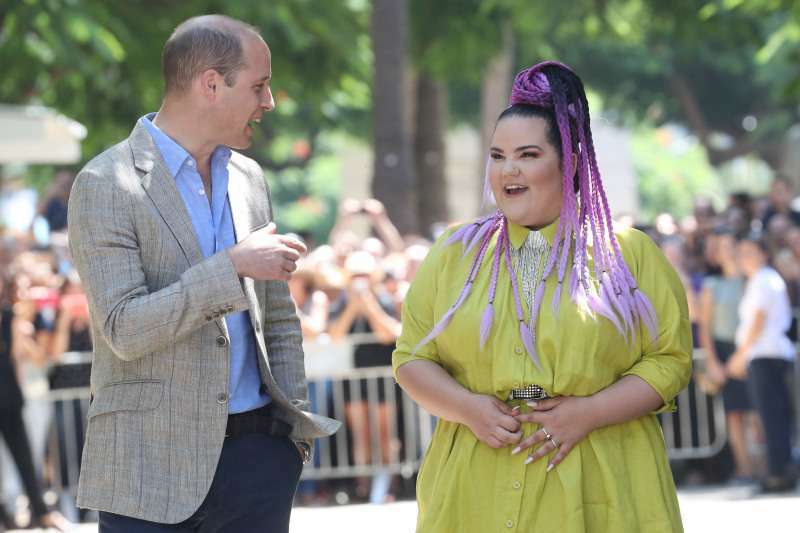 He had meetings with politicians, charities, and as it appeared the Eurovision winner, Netta Barzilai. Before the very trip, it wasn’t clear whether the meeting will take place, and luckily, it did. 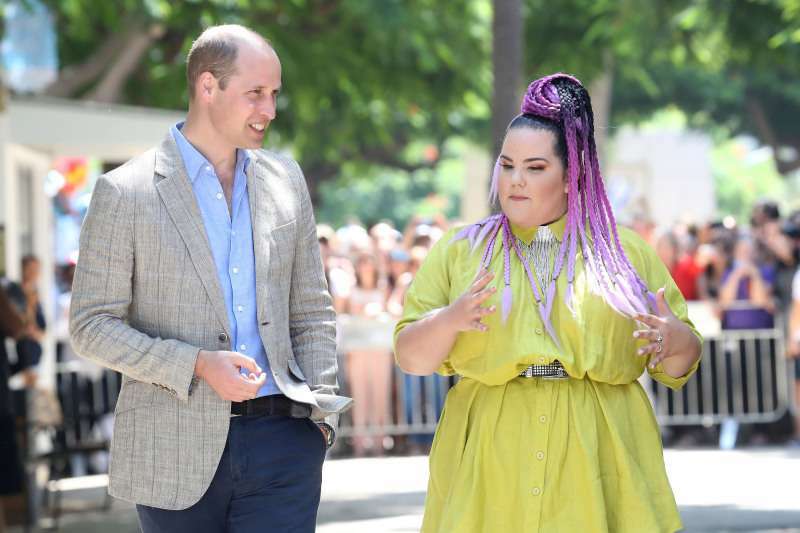 In fact, the singer says she was totally shocked when the Duke of Cambridge asked her to meet during his Middle East tour. We talked about the way I changed how people feel here in Israel, and about self-esteem," the singer told the BBC. And how positivity and setting a good example for people is really making a difference. It was amazing. He's a really, really chill guy. 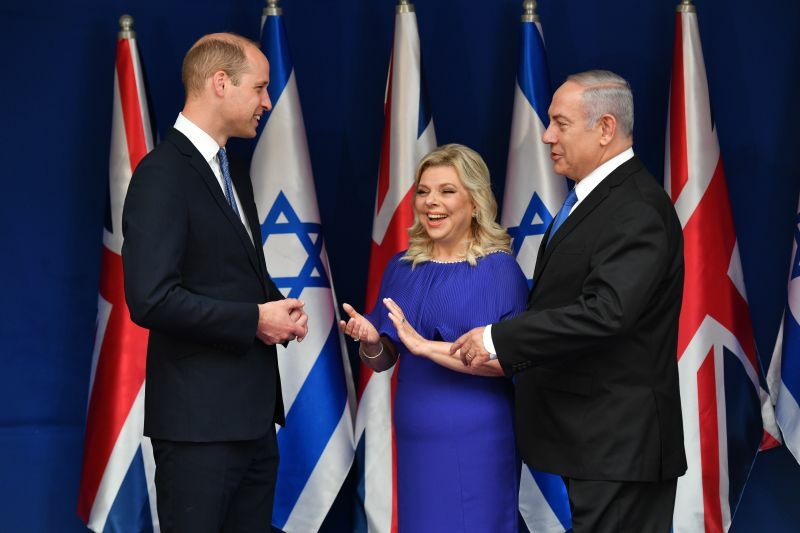 It was a right decision to choose Prince William to represent Britain in Israel. — Ilanit Chernick (@LanC_02) 27 червня 2018 р. He did everything he could to win the hearts of their people and politicians as well as made the situation between the countries more friendly and positive. Judging by the comments, he has definitely succeeded in that. — Isabel C.Martins (@cadimamartins) 26 червня 2018 р. 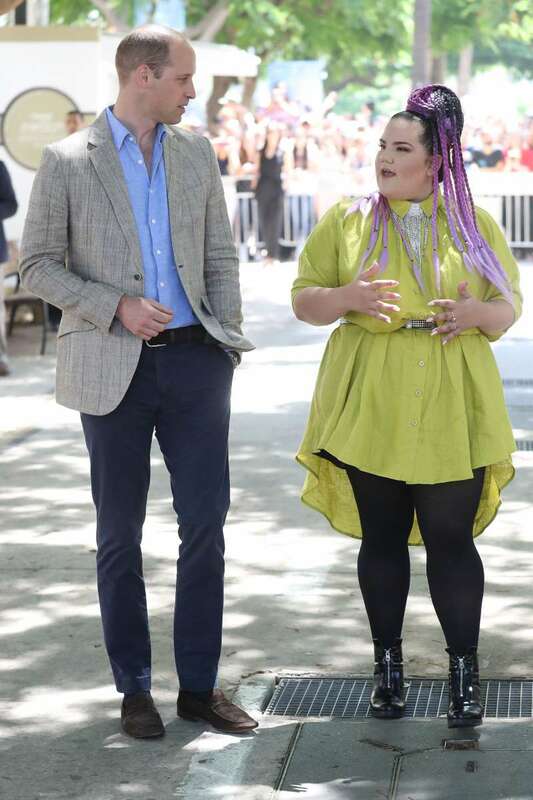 — Royanna Fritschmann (@royannaf) 25 червня 2018 р.
Briton should be proud of Brilliant Prince William the gentle son of gentle Princes Diana. — Bashir Ahmed (@9ddeet4p) 25 червня 2018 р.